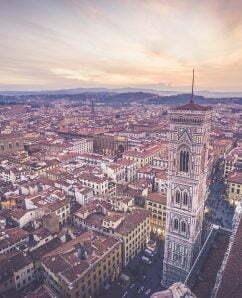 Milan is the Italian metropolitan city of the highest international value, which is geographically located in the heart of Europe. Milan has become the centre of fashion, design, business, finance and considered the best Italian smart city. 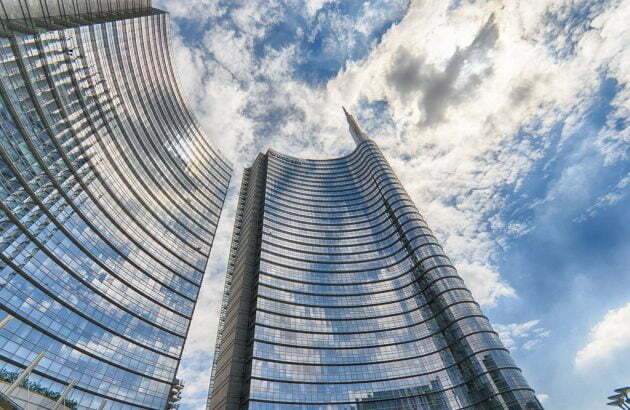 Milan is synonymous with innovation, research and culture. Ese Milano values the philosophy of this city, committed to foster the professional and personal development of its students. Located inside the Superstudio in Via Tortona (Porta Genova), in an industrial area of the 1960s, reconstructed in a modern style, in front of the Museum of Culture and just few steps from the Navigli. Ese Milano is in the creative area of the metropolis. ESE students have the opportunity to live and observe the SuperDesign Show, the Milan Fashion Week, and many other events that famous around the world. All this transform into working opportunities for students through a team of instructors composed of renowned professionals and ESE academic staff which can arrange relevant internships according to the talents and aspirations of each student. Milan means business. Vibrant, open to fresh ideas and little inclined to rest on its laurels, the city has always been at the forefront of business and industry. 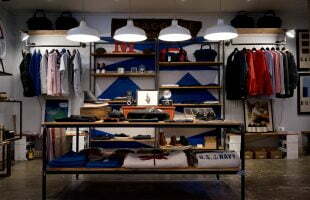 Today, it is fashion and finance, in the past, it was industrial development, trade and banking. 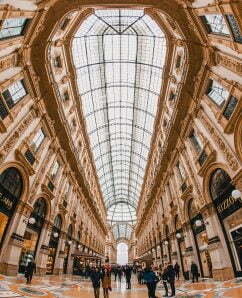 Milan, a dynamic city synonymous with glamour and chicness which dictates what to take and what to toss. Not a city that springs immediately to mind when it comes to great art, but Milan’s movers and shakers commissioned the likes of Leonardo da Vinci. In terms of sports, Milan Inter and AC Milan soccer clubs are constantly in the news, while the Italian Grand Prix is run in nearby Monza. Many of Italy’s leading companies are based in and around Milan—a choice made by some 80 percent of foreign multinationals operating in Italy. Many business visitors come to Milan for the trade fair events, the biggest being the Milan Furniture Fair, held in mid-April. Always vast, the Milan Fairgrounds complex moved to Rho in 2006, some 15km (10 miles) northeast of the city. 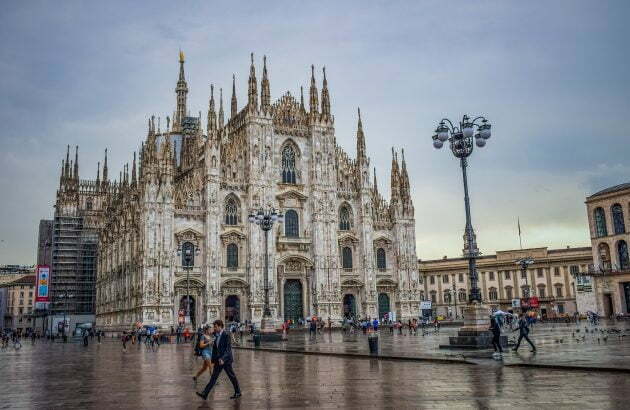 After winning the bid for the World Expo in 2015, Milan reinvented itself into a truly global and modern metropolis with some 22,000,000 people having visited Milan during the Expo. It’s commonly know in the fashion industry that Paris is for creativity, Milan is for business, and New York is for whatever. 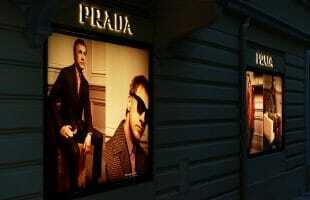 From Armani to Zegna, Agip to Pirelli, Campari to LVMH, Mediaset to Unicredit. In short, Milan is the place to be! ESE students enjoy all this metropolis has to offer. 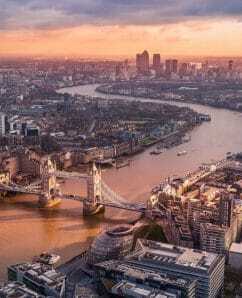 There is plenty to do and see in the city. Milan hosts many plays, concerts and sporting events. The world’s most famous opera house, La Scala, is in the city center. 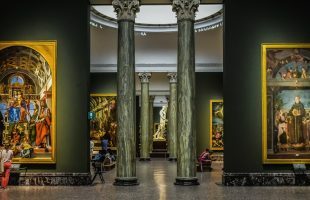 You can also visit museums of contemporary, Baroque and Renaissance art, including one housing Leonardo daVinci’s most famous painting, The Last Supper. To escape the city, there are several picturesque small villages within an hour’s train ride from Milan, such as the town of Como for example. 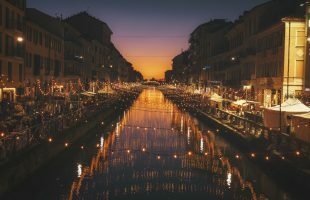 Milan, like New York, has the best the world has to offer when it comes to ethnic cuisine, from Indian, to Arab to Vietnamese, it’s a never ending feast for your taste buds. Milan is a very walkable city, especially in the center. Make sure to take a map, though, as the streets wind and change names often. Our Milan Campus offers all the facilities that our students may need as they pursue their educational objectives. ESE Milan occupies one floor of a unique modern town structure. The Student Library is also equipped with computers, printers and a photocopier for student use. Also, it contains an updated selection of magazines and periodicals. All our computers have internet connection and our campus has a wireless connection. 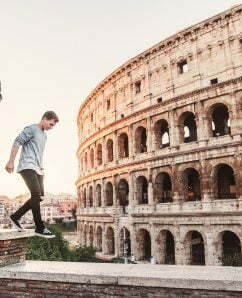 Students should also note that in the vicinity Milan has much to offer, from the relaxing Solari Park, to the Design Library, to numerous nearby eateries. The following is a list of Libraries available to ESE Students. Should you have any questions please contact ESE Staff members. This library is quite close to our School. It offers quality services to both its Italian and foreigns students. You can visit the library even if you are not registered and have access to all its facilities. In every section of the building you will find a Consultant Office which will help you with your search. They also offer support via telephone, fax, and e-mail.